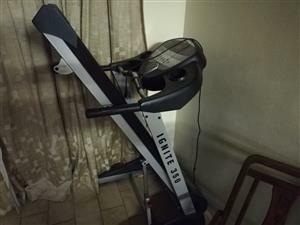 Trojan ignite 350 treadmill in good working condition to swop for 26" or 29" mountain bike. 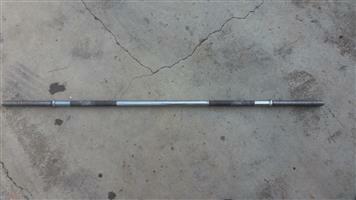 Or for sale for R2800 neg. 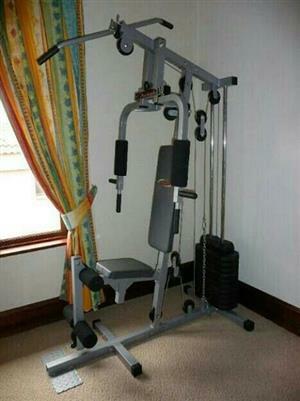 Trojan Exercise Machine - in very good working order - want to swop for a good working order rowing exercise machine. 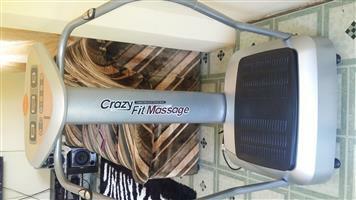 In the East Rand area preferably. 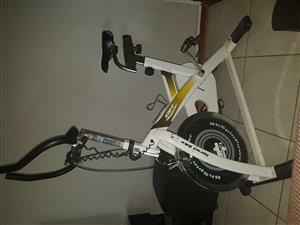 Get an email notification for any Results To Swop in Fitness and Gym Equipment in South Africa when they become available.